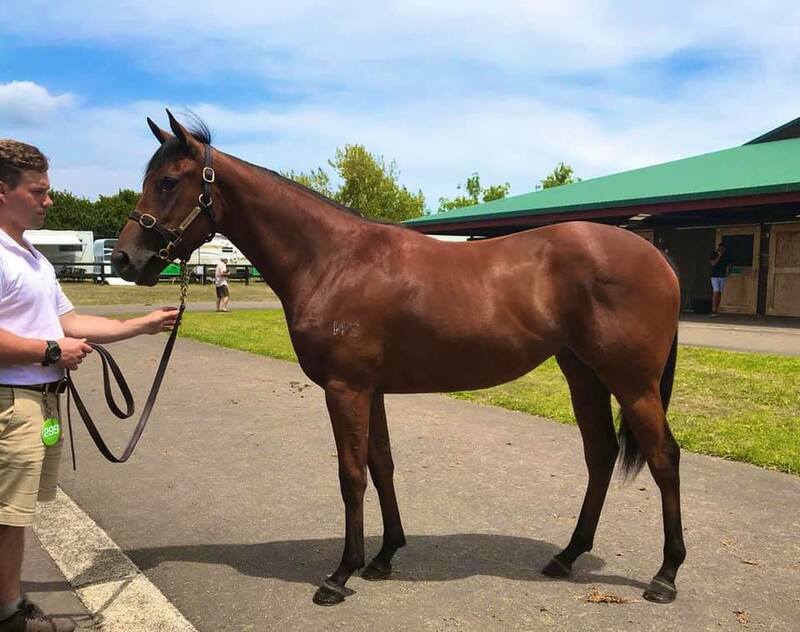 It was a competitive sale, but the team managed to walk away with two quality purchases from the Karaka yearling sales. 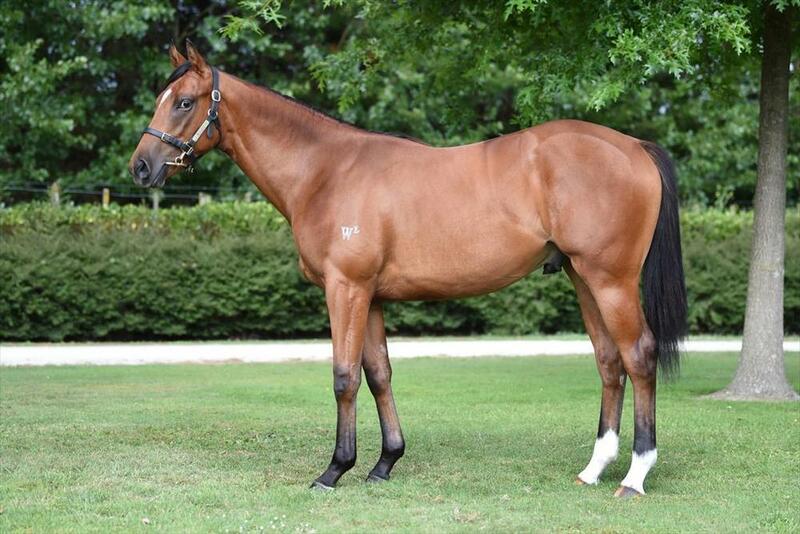 The first addition to the team was a lovely Sacred Falls filly (Lot 299) from the Waikato Stud Draft. This filly is out of Pins mare PINATA- a full-sister to multiple Group winner MACKINTOSH. Pinata is also a half-sister to Group 2 winner VIENETTA- dam of 5 times stakes winner GOLDEN ARCHER. Second season sire Sacred Falls (O'Reilly) was Champion New Zealand three-year-old of his year and winner of nine races including four Group Ones- the Doncaster Handicap twice, George Main Stakes and New Zealand 2000 Guineas. The O'Reilly (Sacred Falls) out of Pins (Pinata) mare cross is one of very good success with 108 runners for 73 winners and 10 Stakes winners. The second purchase was our first colt purchase of 2019- a lovely Contributer (IRE) out of 4 times winning mare Minnaleo. John O'Shea, who trained Contributer for his two Group 1 wins loved this colt at the sale; "There's so much of his sire in him, he's a lovely colt and there's a lot to like in his pedigree too- I'm very pleased to have him joining my stable". His dam Minnaleo, is a four times winner and half-sister to Group 3 winner and Group 1 placed VAQUERA. Also in the family is dual Group 1 winner and now boom first season sire, PRESS STATEMENT along with other Group 1 winners PRESSDAY and THE MIGHTY LIONS.